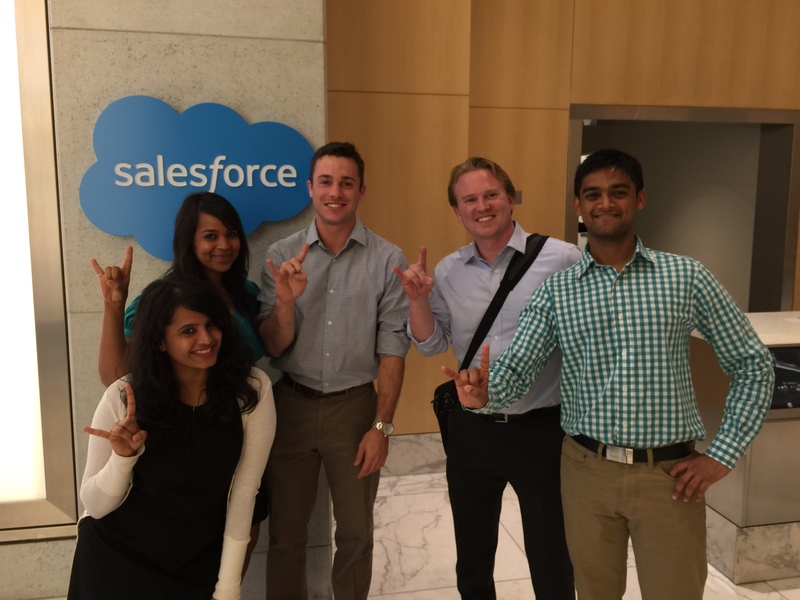 In the Texas MBA program, leadership is earned both in and outside the classroom. While our students are in the classroom building the technical skills necessary for success in today’s ever-changing and complex business environments, the MBA+ Leadership Program works to support and compliment the curriculum with a range of enhanced opportunities. These programs and services are designed to allow Texas MBAs to individually tailor their leadership growth experience through coaching, seminars, and consulting projects to make real connections between classroom theory and practice, setting themselves apart from other MBA students. MBA+ has carefully curated a roster of more than 40 communication, specialty, and executive coaches identified for their range of expertise and years of experience. This guarantees students across the six Texas MBA programs can find coaches perfectly attuned to their individual needs. Many of our coaches have been with the program for a number of years and have developed a special affinity for McCombs’ students, going out of their way to support them. It is not uncommon to find our communication coaches up with teams throughout the night during case challenge season, helping students perfect decks as the sun sets and practice presentations as it rises. Truly successful leaders possess a mix of technical business acumen and those more elusive “soft” skills. 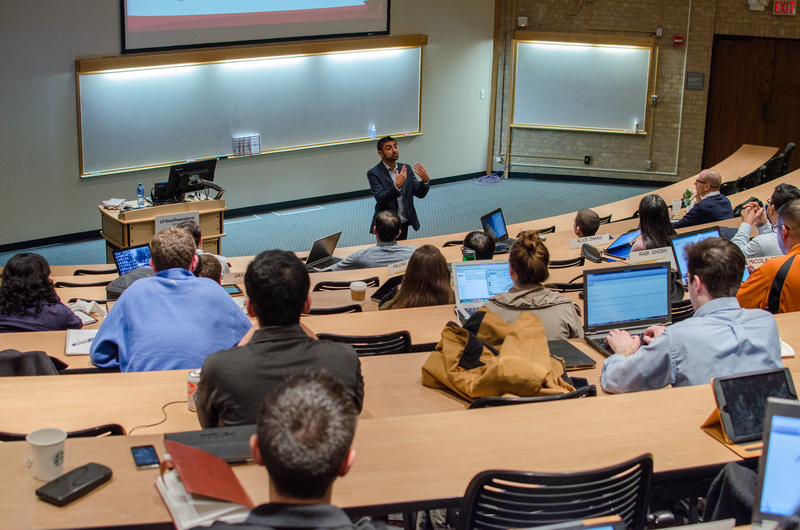 MBA+ supports both aspects of leadership through industry-specific workshops (such as our fall “Corporate Valuations” and spring “Entrepreneurial Selling”), as well as personal development seminars on topics ranging from Inclusive Leadership to Resilience. MBA+ also give students the opportunity to broaden their networks and horizons by hosting events that bring together students from across our six programs and leaders from business community, including our signature International Night and Annual Pitch Party. 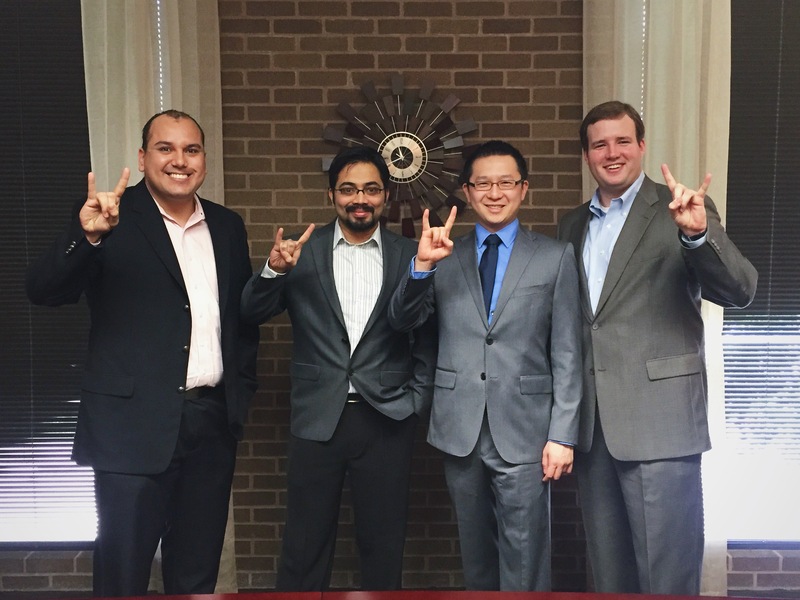 We recognize experience is often the best instructor and strive to offer Texas MBA students hands-on opportunities through our micro-consulting program. Teams of 4-6 students tackle real-world business problems for companies ranging from high-profile consulting firms to local start-ups. By recruiting a selection of projects each semester across industry, functional area, and scope, we ensure students are able to gain the specific skills and network contacts needed to advance their careers.